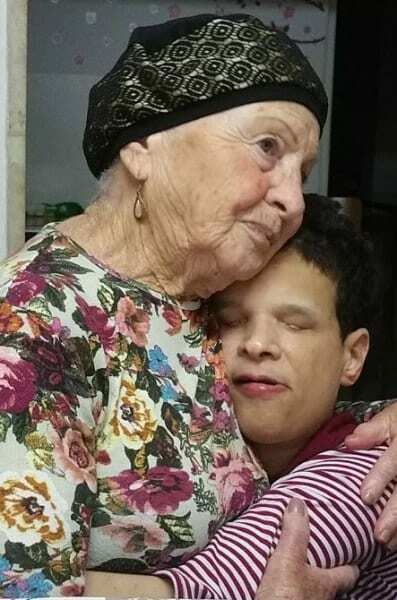 Forty-years years ago a baby was abandoned by her biological parents after they discovered she was blind. She was left at the hospital and had no one in the world to care for her. 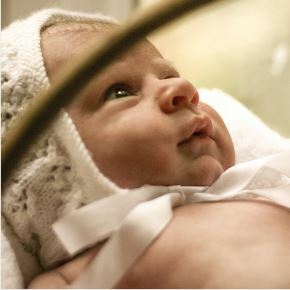 One day an amazing couple came to the hospital and heard this child’s story. Their hearts broke when they discovered she had been abandoned by the mother who gave birth to her. They decided to adopt her and were determined to give her the love she so desperately needed, vowing to provide for her every need. They named her Liat- in Hebrew, you are mine. Moshe and Chaviva Tzahor were that couple. They had been one of the founding families of Kiryat Arba a small town located on the outskirts of Hebron in Judea, just 19 miles south of Jerusalem. 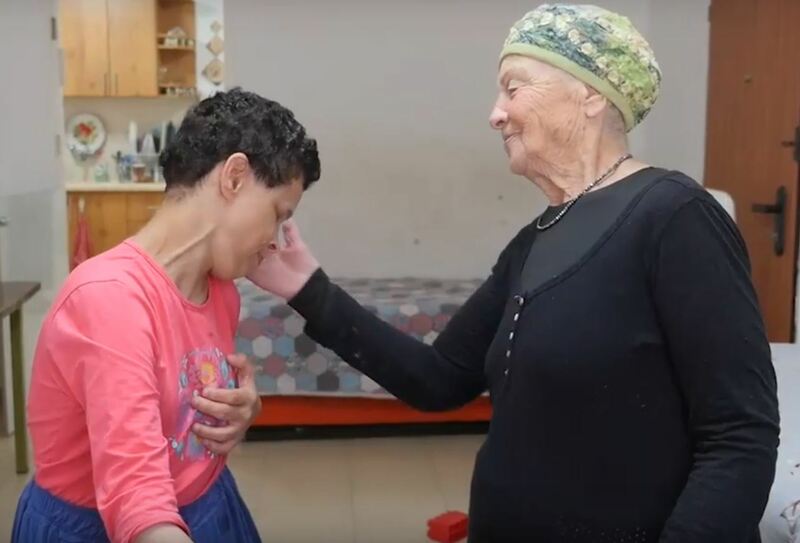 Although at the time, Chaviva was pregnant with their eighth child, Moshe and Chaviva took this new baby home and surrounded her with love, care, and devotion, never imagining the actual challenges Liat would present to them. As Liat grew it became clear that in addition to her blindness she was also mentally challenged and could not speak. Chaviva was not frightened and never questioned her initial decision to adopt Liat. She set about ensuring that Liat would receive all the help she needed. Chaviva promised herself and the people around her that one day Liat would talk. For the first few years Chaviva would travel daily with little Liat from Kiryat Arba to Jerusalem. A journey of 1 ½ hours by bus each way, to provide her with the necessary treatments. It wasn’t easy and Chaviva soon realized that Liat was not the only child in Kirya Arba who needed treatments that were not available locally. Why couldn’t there be a treatment center closer to home, she reasoned. It wasn’t easy – the biggest challenge of course was finding the funds. But when Liat was a teenager, with the help of good people who believed in their vision, the Tzahor family founded Neve Avraham. Play Time – guided play for parent and child to deepen their bond with shared quality playtime in the Neve Avraham playroom. Neve Avraham changed Liat’s life. And has continued to change the lives of so many other children and their families. Neve Avraham became Chaviva’s life mission. Today, the center is run by Chaviva’s daughter, Mina. Donate below to make your gift to Neve Avraham and to support the children who are literally being saved, each and every day. Your gift will help continue Chaviva’s life’s work. Your help will bring smiles to parents and children all over the Hebron area.